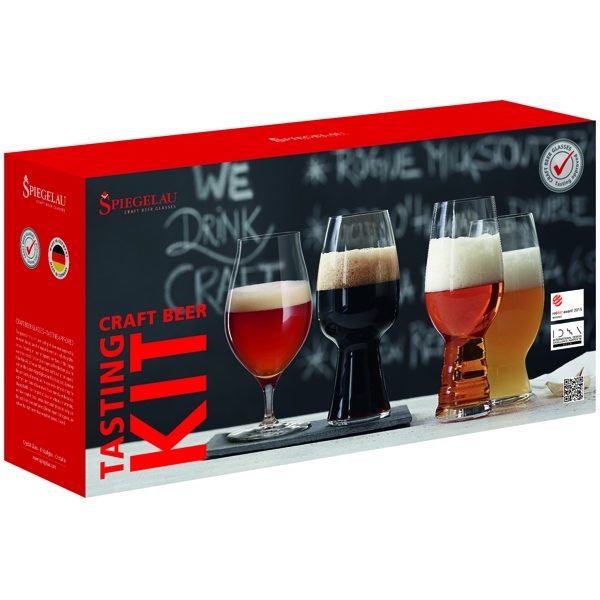 IPA glas, Stout glas, Wheat beer glas og berrel aged beer glas. Gin & Tonic glas 4 stk. IPA Øl glas 4 stk.